On January 3 the 116th Congress convened and, for the first time in history, a record-breaking 121 women are set to serve (Danielle Kurtzleben, NPR). This feels like a huge step forward not only for women but for our country as a whole; but as we celebrate such a milestone, many can agree that this was a long time coming. This culmination of years women spent before us demanding equality and embracing the power of media to challenge gender norms and stereotypes brought us here. Just as this freshmen class of congresswomen are using their newfound positions to drive change, brands are taking a similar approach. They are looking to advertising now more than ever before to make way for conversations about how changing the perception of what makes a woman a woman will set us up for a better tomorrow. In the past year alone, powerful women across the country took part in a long list of female-focused movements. From #MeToo, which brought to light the harmful intersection of gender and power in our nation, to the creation of the Time’s Up Legal Defense Fund to help those affected by workplace sexual harassment with legal support, to the female-fueled Congress elected during the midterm elections, we’ve seen more women stand up for themselves than ever before. Even in our own industry there was the creation of Time’s Up Advertising, which is meant to address workplace discrimination and to reduce the gender gap. This group represents the first step for our industry. Advertising has been an area where gender bias and stereotyping has perpetuated for centuries. But over time, we’ve seen more brands take a stand against this inequality and tell their stories with “femvertising”. “Femvertising” is advertising that challenges gender inequality, promotes female empowerment and celebrates strong women in all aspects (SheKnows, 2014). Eighty-five percent of women say they are offended by stereotypical depictions of their gender (JWT and The Geena Davis Institute on Gender in Media, 2018) and Millennial women are more than twice as likely to think of a brand that created an empowering ad (Think with Google, 2016), which is why women take note of advertising that steers clear of stereotypes. 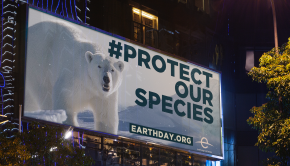 Many major brands include OOH in their media mix for this very reason, using our large canvasses to tell brand stories that will drive awareness and disrupt the traditional conversation. OOH serves as a partner for how a billboard or subway ad can set a standard that encourages women and men that time’s up on how women are being portrayed. 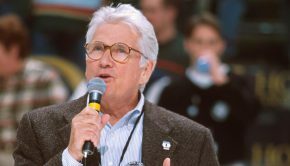 Let’s rewind to the year 2005. Dove was one of the first brands to pioneer the effort towards creating ads that portray women in a positive light. They approached the creation of femvertising by going straight to their consumers and interviewing them about what they wanted to see in advertisements before finalizing their marketing strategy. The brand wanted to reshape how women felt about beauty ads that didn’t reflect reality. Dove’s “Campaign for Real Beauty” was created to celebrate real women, featuring photographs of un-retouched women, not actors or models, promoting the new Dove Firming Cream on bus shelters and billboards nationwide (Michelle Jeffers, AdWeek). “We wanted to democratize beauty and make more women feel more included in its definition rather than excluded,” said Olivia Johnson, Strategic Planner on Dove at Ogilvy. “At its broadest, it hits all these women that actually have felt a degree of demoralizing or annoyed by the imagery around them. We’re talking to all women who have had that sense of exasperation,” Johnson explained (Michelle Jeffers, AdWeek). The Dove “Real Beauty” campaign used large OOH canvases to make a statement that proved to hold a distinct significance to the consumer. Dove’s sales rose by 6% and more than 1 million women worldwide visited the brand’s website (Michelle Jeffers, AdWeek). By placing an unconventional message on OOH, Dove earned a competitive advantage in the beauty industry that other brands started to take note of. One place where female brands have seen much success is the New York City subway. As the best place to reach New Yorkers across many industries and classes, the subway presents an opportunity to display a message that will gain a lot of press and social attention if done right. 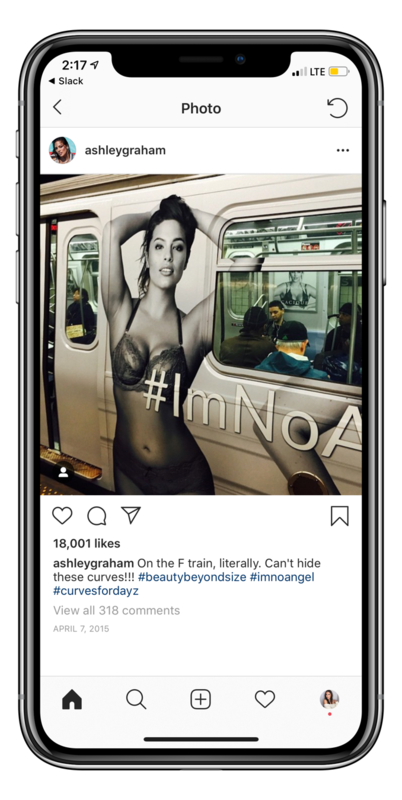 Lane Bryant’s #ImNoAngel campaign in 2015 went viral for its presence on the NYC subway as its messaging challenged the ideal promoted by Victoria’s Secret. The powerful images in the campaign featured well-known faces of the body-positive movement — Ashley Graham, Danielle Brooks and Amber Riley — in lingerie along with the hashtag #ImNoAngel. After the models shared images of the campaign on social media, the campaign went viral. Lane Bryant’s CEO, Linda Heasley, noted that the brand saw $7 million in incremental sales following the launch of the #ImNoAngel messaging and generated over 15 billion media impressions during the five week period of the campaign (Dan Eaton, Biz Journals). Following this great momentum, Lane Bryant launched the #ThisBody campaign a year later in 2016. The brand utilized NYC subway ads once again to promote inclusive representation in fashion. 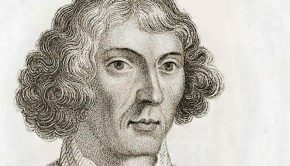 Heasley said the campaign was meant to be a “provocative manifesto to remind the world what we stand for” (Doug Zanger, The Drum). Lane Bryant’s campaigns paved the way for the lingerie brands of today that are continuing to use the platform OOH offers to reach millions with inclusive messaging and images aimed to shift the perception of society about body positivity. Fast forward to the current year and we’re seeing more brands than ever follow the protocol put in place by Dove and Lane Bryant. 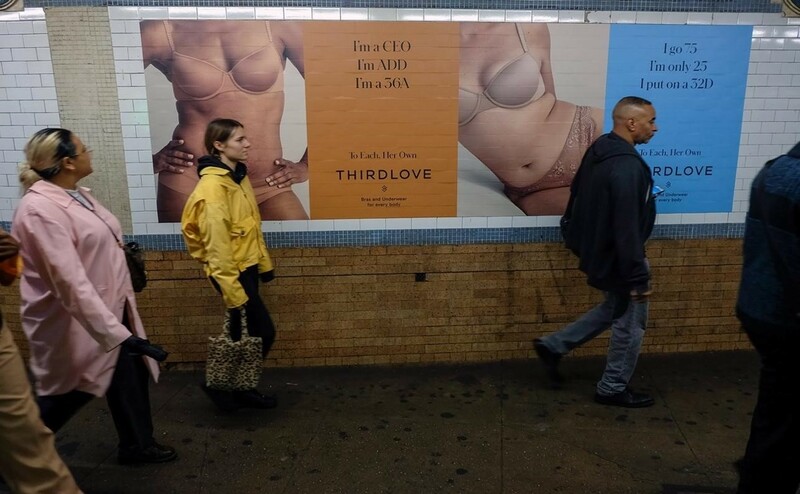 ThirdLove used OOH in a way that was similar to Lane Bryant, by reiterating a campaign that goes against what advertising classifies as the ideal woman body. Their campaign features a diverse group of women in underwear covering the walls at the Spring Street Station — a sight you normally don’t see on your daily commute. Women of all sizes, ages, shapes and ethnicities make up the campaign to promote the diverse range of bras the brand offers. But there is more to this campaign than just bras. In addition to promoting body inclusivity, ThirdLove takes it a step further and celebrates the unique qualities of these women in the creative as well. “I’m a CEO. I’m ADD. I’m a 36A.” reads one ad — nodding at the reality that a women’s shape or size cannot limit their success. Pairing bra sizes with accomplishments may seem unrelated, but advertising like this is promoting the idea that when a woman feels confident and empowered, being successful and speaking up comes naturally. While we’ve seen many brands challenge body image with OOH, there are also brands like Bumble looking to disrupt the stereotype about how women should act in certain areas of their lives, specifically in dating and business. Bumble is a female-founded and female-run dating app that gives women the power to make the first move rather than waiting for guy to sweep them off their feet. It’s made superior headway in getting women excited about taking control and teaching men that women don’t have to take the backseat. 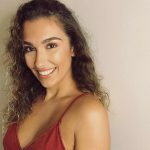 What started off as a dating app catapulted into a networking app when the brand launched “Bumble Bizz” as a way to help women connect to other professionals in an accepting and empowering environment. Bumble has used OOH for every extension of the app to communicate their female-first stance in a big way. “Career advancements without the unwanted advances” reads the copy line on a billboard promoting “Bumble Bizz” in Soho (pictured at top). A high-profile billboard like this one in the middle of a city that headquarters some of the world’s biggest companies, including Google, NBC and Uber, serves as a larger-than-life reminder for women and men that tolerating sexual harassment isn’t the way to ensure success. When companies like this take a public stand against the treatment of women, it guides the conversation away from what women cannot do and toward what they can do. 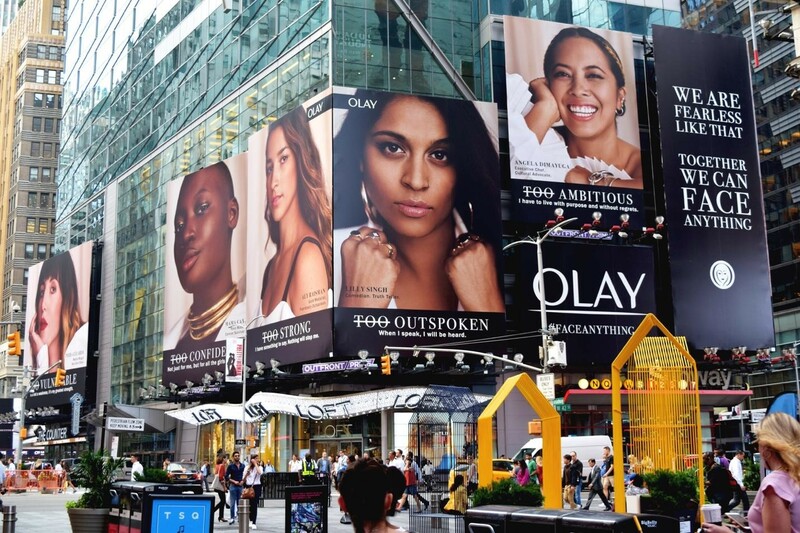 Olay, a classic beauty brand looking to gain a competitive edge in a time where DTC brands are changing the game, also looked to OOH to spark a female-focused conversation. They debuted their #FaceAnything campaign with a large billboard in Times Square featuring diverse women across various communities. 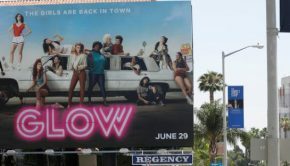 The campaign wasn’t created to sell a product; instead it aimed to immerse consumers in a conversation around labeling women “too much” of any one quality. By creating this conversation, Olay is changing how people perceive the beauty category. Rather than trying to promote an unachievable beauty ideal, the brand supports women as they are, hoping their products can empower them to continue having these conversations. To know that those 121 congresswomen didn’t get there alone, and that advertising worked hard to change the conversation so that all women can set aside the notion that they have to look and act a certain way in order to succeed, makes me feel proud to be a part of this industry. OOH allows for the voices of feminist brands to speak up in advertising so that women feel empowered to do the same in real life. As this media format continues to support the brands behind these conversations, it’s important to note that the industry itself is evolving to do the same on an internal basis. Prominent female leaders in the OOH industry — Nancy Fletcher, President and CEO of OAAA; Kym Frank, President of Geopath, and Jodi Senese, CMO of Outfront Media — are paving the way for future women to come. Their presence in leadership roles advocates for an inclusive environment where women are able to grow and prosper in this industry. A total of 362 women hold executive positions in the OOH industry according to Billboard Insider and the number is only set to grow. In today’s society, it’s important for women to know there are companies out there that support the fight and, more importantly, want to be a part of it. Although we’ve made a lot of progress in the past year, there is still much more to be done. It’s up to us as an industry to support these brands and give them a platform to empower women as they live their lives. Let’s make the year of the woman continue into 2019. We’re just getting started. Originally posted to Media Village.